"All coins are created equal." The Zcash blockchain finally went live this Friday with the release of its genesis block. Zcash (or ZEC) is a new kind of decentralized and open-source cryptocurrency. That definition may sound familiar to you and that’s no surprise because it also applies to Bitcoin, which is the most famous digital currency. Zcash has opened to the public and is currently calling for miners, with mining options through the cloud open to those new to working with blockchains. Mining is the process of recording transactions on blockchains to earn coins, in this case ZECs. 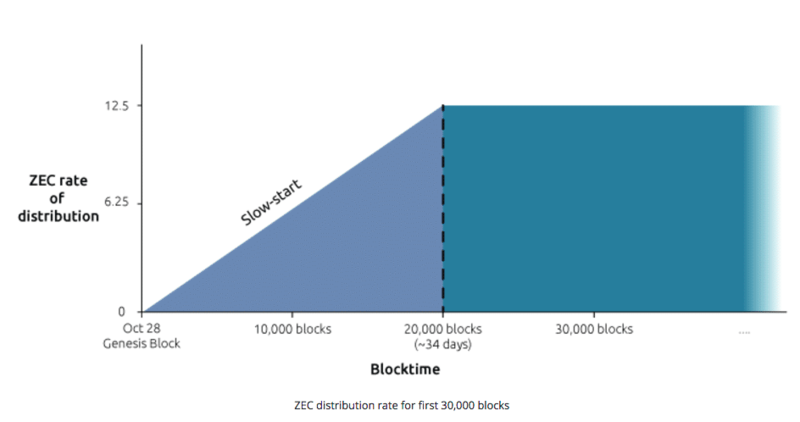 As of now, and for its first 20,000 blocks (roughly 34 days), Zcash is implementing a “slow start” mining period to give the system some breathing space and time to adjust. This means that the rewards for block mining would only be a fraction of the intended 12.5 ZEC. Zcash offers improved privacy and transparency options via groundbreaking cryptography, not to mention, it runs on a unique blockchain. The developers of Zcash understand that cryptocurrency is a relatively new technology “and it is not yet shown to be safe and stable,” their blog announcement said. Zcash offers complete payment confidentiality. Details about a blockchain’s transactions (its sender, recipient, and value) can be shielded. “Our zero-knowledge proving scheme makes it possible to conceal values and other identifying information from the public blockchain. Users simply prove that the values balance out and that they are not double-spending the amount they want to send,” the company’s website explains. It should be interesting to see how popular ZCash becomes in a market already filled with digital currencies like Bitcoin, Litecoin, and Dogecoin.